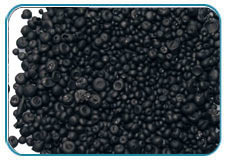 With the years of experience and vast knowledge, we are involved in dealing Selenium Granules. 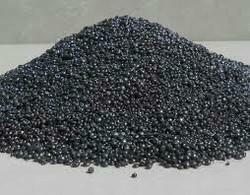 Pure Selenium Granules For Bettry And Glass Industries. In order to meet excellent quality standards, we are offering Selenium Granules. Selenium powder / granules , direct import from korea , japan , belgium. Our company has been successful in winning appreciation from the clients as one of the most prominent names in the trading of Selenium Granules. Packing: 25 kgs original producer drums / cans / pail cans. 99%, 99. 5% & 99. 9% min.